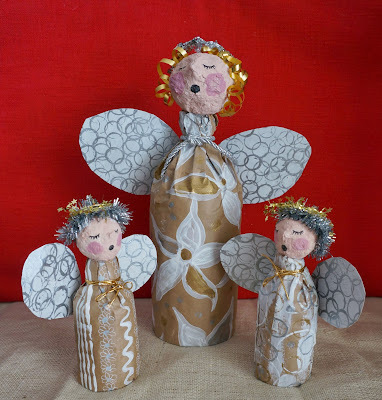 Lovely project for next Advent, thank you for the inspiration! These are sweet angels. Thanks for the tutorial! its lovely! Love! 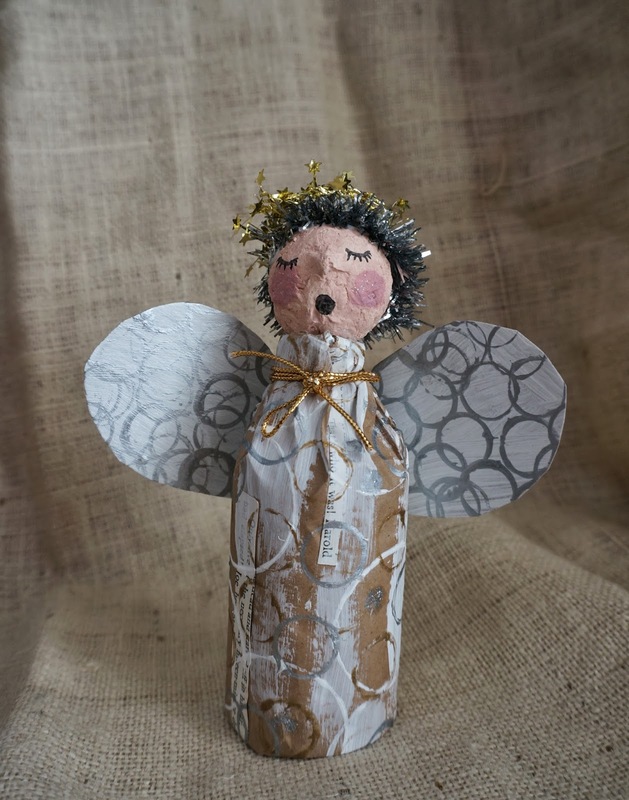 One of the prettiest angel crafts I've ever seen and one of the best crafts using recyclables! I think, if I helped them a little, my 3 son and his friends could make a version of these. You're so talented and creative! Thanks for this tutorial.